Quite a special venue for weddings and conferences I’d say. You step inside and for a second you’re not sure whether you’re still in London. Or if you’ve woken up in the One thousand and one nights . The Decorium are in the process of updating their web site and in the making of a new brochure, and I really can’t complain that they phoned me. I love photographing a venue that has something a bit “extra” to it. We managed to get a day of photography between their Christmas wedding bookings, and here are some favorits from the shoot. 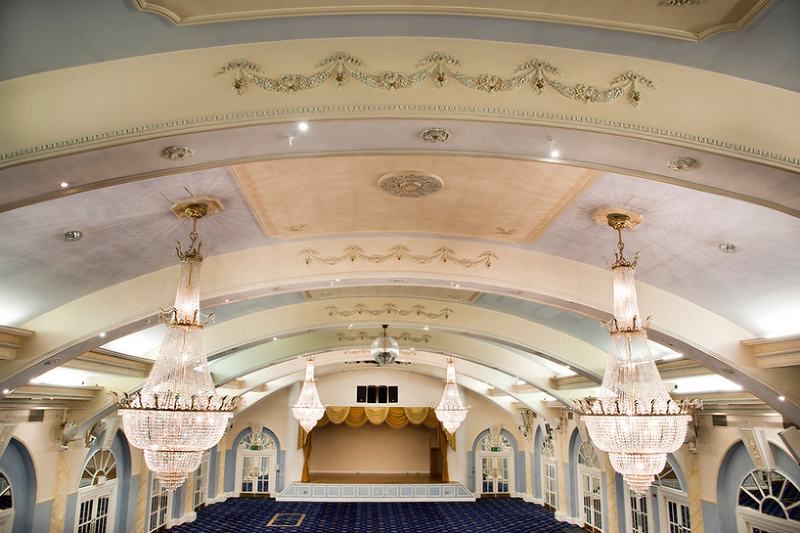 Oh, and check out the mood lighting that this venue has to offer – different colour light to suit the occasion, how cool is that! Another one of my latest commercial jobs. Commercial photography in central London of newly built, funky and modern penthouses. 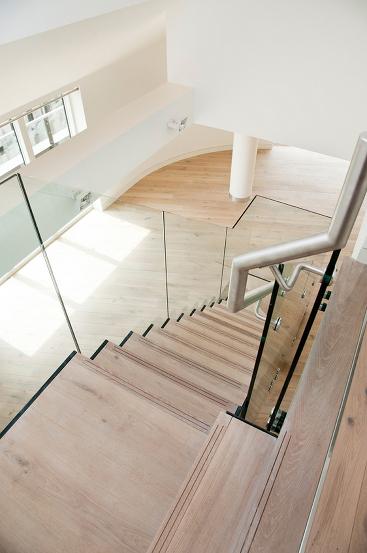 The contemporary “glass look” has been catered for by Alloy Fabweld glass and metal workers. A quite funky Central London home hey, with roof top view over the West End theatres…. It was funny on the day of shooting, how about 15 workers where running around in the penthouse courtyard getting the last touches in to place – and I just had to press the shutter in those split seconds that the area was free! Gary Curnick’s stairs has won a national award with my photos!